As many probably know, this scribe is an overnight creature who prefers the solitude and comfort of working alone as he takes in the music and albums he writes about (night owls of the world, unite!). As such, assembling a top twelve of the year is not as easy as one would think. 2016 saw outstanding records delivered in a multitude of genres – because as they say, variety is the spice of life. Spanning progressive thrash to traditional metal, melodic death metal to technical outings, as well as symphonic metal and power – you can comb the globe to find high quality product these days. 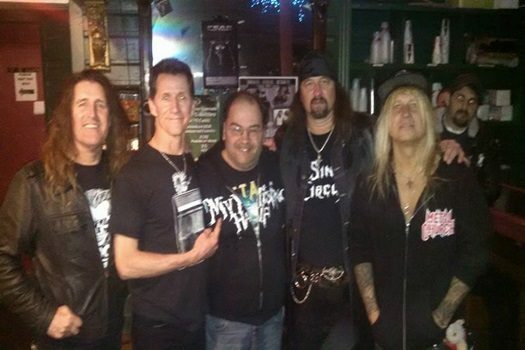 My wish for my metal brethren is to indeed do your homework – seek out new bands as well as some of those you may have given up on in the past. Turn friends on to new discoveries, comb record collections wherever you can. The survival of this genre creatively relies on the support of what currently exists – and the belief of digital downloads to be ‘free’ isn’t sustainable when artists fund recordings, artwork, equipment, etc. out of their own pockets. Enjoy my look at the top twelve albums to my ears, after digesting and reviewing well over six hundred albums this year. 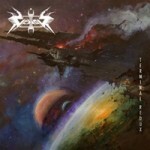 Five years removed from their last album, these progressive sci-fi thrash musicians astound again for Terminal Redux. Injecting soul singers and David’s first clean vocal performance as well for left-field contrast, they max out the CD length capacity, and continual blow away listeners with their riffing, time changes, and epic-length songs. Touring with Voivod also elevates their cult-status to the stratosphere. 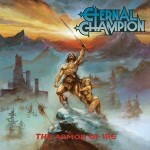 Epic metal from Texas, Eternal Champion harken back to an 80’s era of fantasy and pre-Christian war sagas through this debut full-length The Armor of Ire. Heroic and mighty riffs plus majestic vocals carry “I Am the Hammer” and Lovecraft-inspired “Invoker” to melt hearts of steel. If Liege Lord, Omen, Cirith Ungol, and Manilla Road light the flame of metal for you, Eternal Champion stands proudly in that steed. 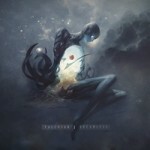 Considering Solitude Dominance Tragedy rates in my top five all-time metal records, this dark, melodic progressive metal outfit has continually reached another level in terms of overall productive and emotional connection. Boldly choosing a love/lost lyrical concept, the musical outpouring matches the proceedings. 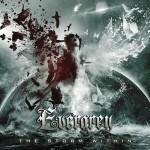 Ten studio albums in, Evergrey prove there’s more than enough passion and creativity left in their tanks. 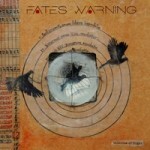 Hitting it out of the park in terms of progressive metal mastery, Theories of Flight is the album Fates Warning fans have been longing for in terms of substance, adventure, and quality in well over twenty years. Impressive openness and musical interplay puts “The Light and Shade of Things” and “The Ghosts of Home” as two of the best epics the band has done since “The Ivory Gate of Dreams”, plus you can’t get much catchier of a song than “Seven Stars” when you want a focused FW track. Let’s hope this is the start of another impressive run for these veterans. 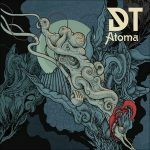 Embracing a collective appreciation for the slight shifts against the melodic death metal establishment right out of the gates, Sweden’s Dark Tranquillity with Atoma keep things moving along in dynamic fashion. Speedy material such as “Encircled” sits side by side against more mid-tempo, comforting fare like “Forward Momentum” – proving there are many sides to the band’s story. Still heavy and baring the duality gothic / extreme melodies of Mikael Stanne, more artists should follow DT’s lead this deep into their career. Tech death metal normally doesn’t resonate as sharply as with other writers on the site (looking at you Kyle). 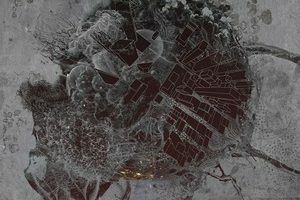 This third-album Dreamless though from California’s Fallujah takes you on a mind expansive journey that won’t have you return the same person before hearing this. 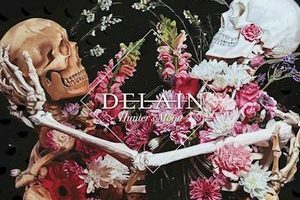 Contrasts of tranquil riffing against harsh, progressive chord parts, plus vocals that equally surprise, you could take in songs like “The Void Alone” and “Wind for Wings” a hundred times and discover something new hidden in the aural mix. Edmonton, Canada’s Striker eschew conventional label means and go for things on their own- hitting their fourth studio album out of the park. Another New Wave of Traditional Heavy Metal act that keeps the focus on fiery guitar hooks and catchy choruses, making “Phoenix Lights”, “The Iron Never Lies” and heart-wrenching dark ballad closer “One Life” winners for the long haul. 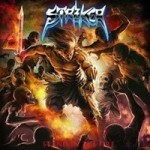 Proof again that classic metal will always survive. The best progressive metal paints portraits in shades no one ever expects. To weave in time signature juxtaposition and numerous musical interplay moments while not confined to mere metal movements and also find the right space to put in melodic vocals, Affinity puts Haken at the top of their game. The 9:08 “1985” contains Toto-like keyboard/guitar tradeoffs, while the fifteen minute plus “The Architect” even pushes blast beats and robotic vocal moments against the longer, shape shifting instrumental sections. No wonder why they are rising in the ranks worldwide. 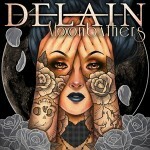 Finally establishing themselves as true headliners even in North America, Dutch symphonic metal group Delain really put their all out there stylistically for Moonbathers. Teetering between commercial, hook-oriented fare like “The Glory and the Scum” and “Suckerpunch” and occasional driving, heavier numbers like “Fire With Fire”, the majestic range of Charlotte Wessels keeps listener interest on high. Plus bonus points for tackling a Queen cover and making it your own. 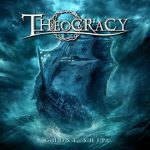 It’s rare to hear a US power/progressive metal band like Theocracy that takes a lot of influences from the European brigade – but that’s very evident on Ghost Ship, while making it work to their advantage. Shimmer vocal harmonies, fist pumping power riffs, and attention to individual tracks puts “Paper Tiger” and the Queensrÿche-ish “Currency in a Bankrupt World” top of the class, while those who love epic arrangements will savor closer “Easter”. There’s a treasure in the foothills of Georgia, folks – discover. Intent to top Dark Roots of Earth, the old thrash vanguard proves that speed, intensity, and dynamics are the three components to ensure maximum appeal. 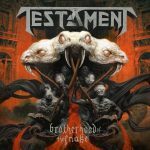 Commercial aspirations no long necessary, Testament appear to stride confidently into the hearts of a second and third generation of metal heads – as “Stronghold” and “Black Jack” roar from the speakers like a fusion of material from The Legacy and The Gathering. No nostalgia apparent here – Testament wish to be as relevant in 2016 as they were thirty years previous. 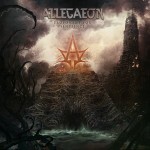 Hitting all the news sites for their crowdfunding adventures, Allegaeon’s validity should be judged on music alone – and in that regard, Proponent for Sentience as their fourth full-length crushes. 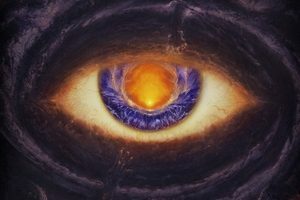 Thought provoking lyrical content that matches up to the technical, progressive, melodic death metal on display – you can’t go wrong with “Of Mind and Matrix”, “Cognitive Computations” and the stunning cover of Rush’s “Subdivisions”. Reward talent.